For more than a decade, Visiolink has been at the forefront of digital publishing, experiencing a growth of 40-60% in pages read each year. Success doesn’t come easy though. And to avoid stagnation, or taking wrong turns in an increasingly crowded industry, the timing is right for increased collaboration with some of our long term customers and business partners. VCAB is an opportunity to investigate the importance of digital services and proactively adjust to a steady changing market of media consumers. CEO Jens Funder Berg praises VCAP as a huge step from one-to-one dialogues with every single customer. Visiolink is heading for at deep and long-term involvement with customers, targeting and grouping their needs and demands in order to make them able to understand and serve their customers, the readers. The last two years Visiolink has experienced a more and more aligned demand. The different geographic markets are getting similar, the availability of knowledge and news is not bound to a certain country. The internet is spreading the news; the readers are mobile. Therefore, the needs of the readers are similar, whether you are in Norway, Denmark, Germany or any other European country. 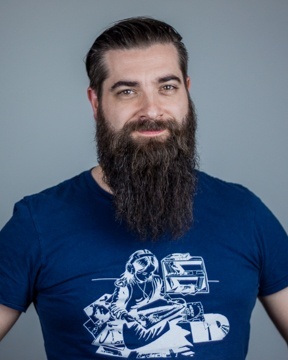 Mr. Nicolas L. Fromm, Head of Digital at medien:holding nord. Nicolas L. Fromm is very experienced in the digital world especially regarding engagement and involvement of the readers. He knows how to transform the digital audience into revenue streams. His main focus beside quality journalism is on data and user experience which builds the main basis for medien:holding nords ePaper success story. Mr. Fromm will serve as chairman of the board. Mr. Daniël Kegel, Product Director at De Persgroep. Daniël Kegel is focusing on creating value for end users while streamlining the production and connecting design and engineering to meet the needs of the readers and the advertisers. He knows the importance of cooperation and a smooth flow between the solution provider, the customer and the customers’ customer – the reader. 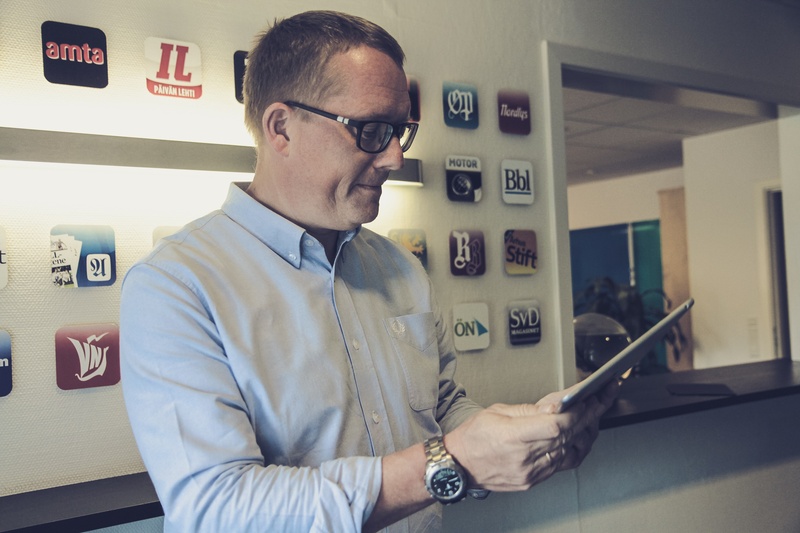 Mr. Stig Breyholtz, Head of Analytics at Schibsted Norway Consumer Sales. Stig Breyholtz is leveraging data driven insight and decision making on strategic and operational levels. He knows to choose, to measure and to analyze the figures in digital products and make recommendations for adjustments. Mr. Johan Möller, CTO at Svenska Dagbladet. Johan Möller is closely involved in project management, it-delivery, optimization of production and availability. He knows the importance of delivering a product with high technical standards, serving the market today and being suitable for the needs of the market tomorrow. Mr. Richard Wraae, Head of Digital Media at Jysk Fynske Medier, the second largest media company in Denmark which has shown great courage in investing and experimenting in new digital projects. He knows how to plan and execute digital strategies that will pay off for the media companies and the readers. Additionally, five specialists from Visiolink will be part of the board. The Visiolink Customer Advisory Board is established to explore where the future of digital publishing is heading. The purpose is to evolve the possibilities of digital publishing in the future. If you have any questions, please contact Jens Funder Berg or Nicolas L. Fromm.